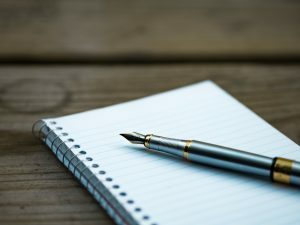 If you asked this question 20 or 30 years ago, most writers would probably prefer writing on a sheet of paper to writing on a computer. However, today, the answer would probably lean more towards the computer. So, what has changed in the meantime? Has the paper completely lost its practical value when it comes to creative and other forms of writing? It has certainly not. Some people still prefer a pen and a sheet of paper and stay away from computers. We say that there are many benefits but some big disadvantages to it as well. Writing on paper is the way our ancestors were writing for thousands of years and many of us still do today. A lot of professional writers still use a pen and paper to write drafts of their books or structure them before starting to write. 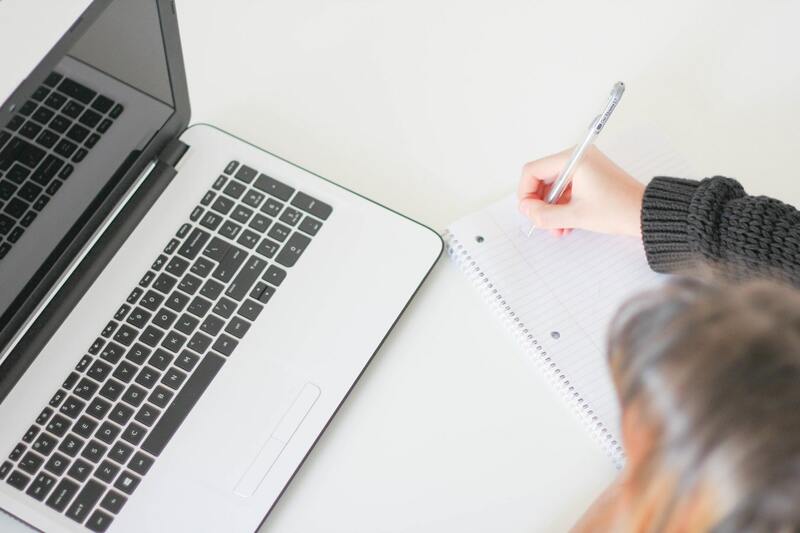 The benefit of writing on a piece of paper is that you can see all of the changes that you have made to the original text, so you can have a better idea of the result you are trying to achieve. 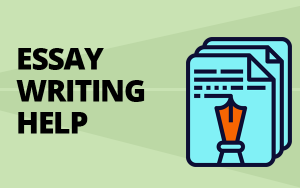 Moreover, writing on paper is more personal and it might help you express your emotions better, which is especially important if you are writing poetry or short stories. As a matter of fact, most professional writers still prefer writing poetry using a pen and paper. However, writing on paper can be messy and slow and restructuring the text or changing and deleting sentences can be very difficult. Thats when writing on a computer comes to rescue. 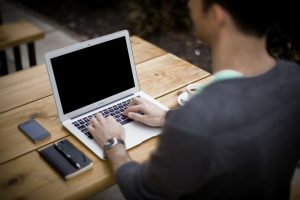 If you are good at typing, writing on a computer can be much faster than writing with a pen and paper. Even if you are not good at it, learning and improving your speed and precision is a relatively quick process. The fact that computers are much more compact today than before means that we can bring them everywhere we go and use them whenever the muse is generous to us. Moving chunks of text, deleting whole sentences, and keeping track of the word count is much easier using a computer than using a pen and paper. This is one of the biggest advantages. However, writing on a computer can be bad for your eyes in the long run, and it might hurt your wrists if you are not doing it properly. Therefore, you should try both and choose the one that best fits your preferences!